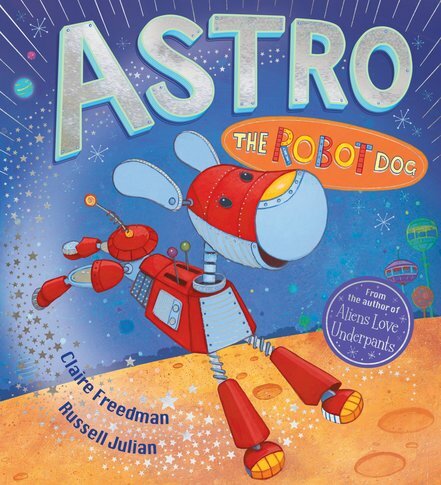 Meet Astro, the robot dog with a big heart, in this brand new picture book by the bestselling author of ALIENS LOVE UNDERPANTS. When Astro is sent from Planet Xog on a journey through outer-space, not only does he find out what life is like on Earth, he also discovers the true meaning of friendship. From the creators of the bestselling GEORGE’S DRAGON series comes an out-of-this-world adventure that will melt hearts across the galaxy.